Paulist Fr. Tim Sullivan hails from Norwood, MA. 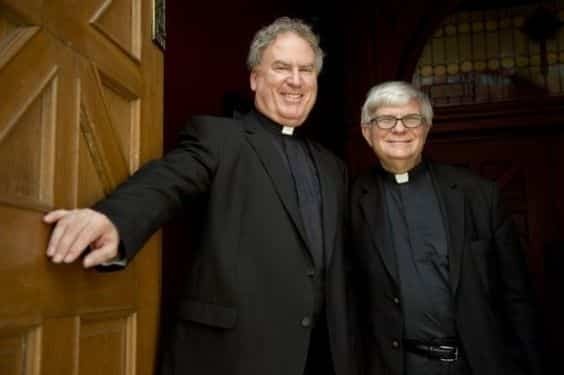 He entered the our novitiate in 1979. 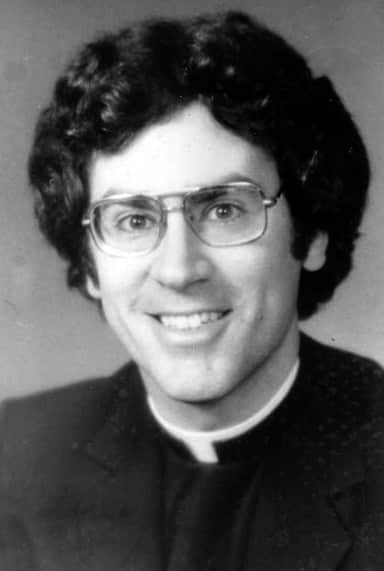 He made his final promises to our community on January 28, 1984, and was ordained a priest on May 18, 1985. He currently is associate pastor of Immaculate Conception Church in Knoxville, TN. 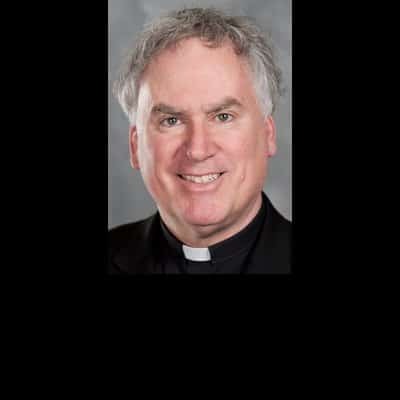 He previously served as pastor of St. Patrick Church in Memphis, TN; an associate pastor of the Church of St. Paul the Apostle in New York City; a campus minister at the St. Thomas More Newman Center in Columbus, OH; and an associate pastor of St. Leo the Great Church in Houston, TX.